The most popular player and team in Overwatch have signed with NRG eSports. Brandon “Seagull” Larned and the players of Mixup, formerly Luminosity Gaming, have been picked up by NRG, the organization announced today in a hilarious tweet featuring a dancing Shaquille O’Neal. Shaq is one of the co-owners of NRG eSports, a new esports organization founded by co-owners of the NBA franchise Sacramento Kings. The organization also has a League of Legends team competing in the NA LCS and a Counter-Strike team, although the LCS team is currently playing through relegation. 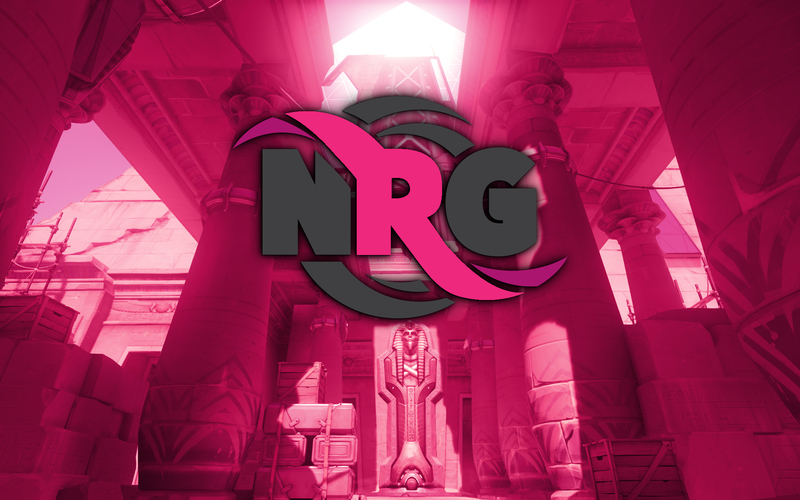 Signing the most popular player in Overwatch, Larned, who averages around 30,000 viewers every time he turns on his stream, gives NRG a new flagship team to build around. It was no secret that NRG was interested in Larned, after Shaq himself tweeted soliciting the player’s services a week before the team’s contracts with Luminosity expired. The roster now features four decorated Team Fortress 2 veterans in Larned, flex player Carl “Enigma” Yangsheng, and tank Yomar “Milo” Toledo, with new addition Tim “Dummy” Olson serving as the new support player after the team decided Dave “indust” Nordahl did not have enough competitive Overwatch experience to play in the big qualifiers running right now. They’re flanked by one of World of WarCraft’s most famous pro players, Mark “pookz” Rendon, on support, and hitscan specialist Daniel “Gods” Graeser. The lineup is one of the best in North America, though with the increasing level of competition they’ll be hard-pressed to qualify for ESL’s $100,000 tourney at Gamescom as one of the region’s top four teams against EnVyUs, Cloud9, Fnatic, and Team SoloMid. The team will first compete under the NRG tag in that regional qualifier starting today, where they’ll face a tough bracket featuring Splyce, Fnatic, and Cloud9 in an attempt to win a Gamescom berth.